i am having so much fun seeking out ways to shop small this Christmas. being creative in where i shop is definitely forcing me to put more thought into gift-giving. i am excited about the small and local businesses that i've discovered! another idea for supporting small this Christmas is to think prints: photographs, e-books, and printables! there are a lot of small businesses that make printed products that you could gift quickly and affordably. do your printing at home or have your printing done by a locally owned copy and print shop. we like to have our family pictures taken professionally every year in the fall or wintertime by a local photographer. this year, Casey from Ellie Layne Images took our pictures, and i LOVE them! she did fantastic! now, i can print the photo, put it in a nice frame (from a local shop) and wha-la! a gift Granny and Grandma will adore! consider giving your business to a smaller, local photographer instead of a commercial/retail photo studio. it's sure to be a fun experience! Warrior Prayers: Praying the Word for Boys by Brooke L. McGlothlin - i love this e-book and think any mom who has a son would, too. it's only 99 cents right now! Savoring Living Water by Katie Orr and Laura Williams - "how to have an effective quiet time" - beautiful, practical, tips for making the most of your QT with JC. in printable, Nook, and Kindle versions for $5.49 and also available hardbound for $10. 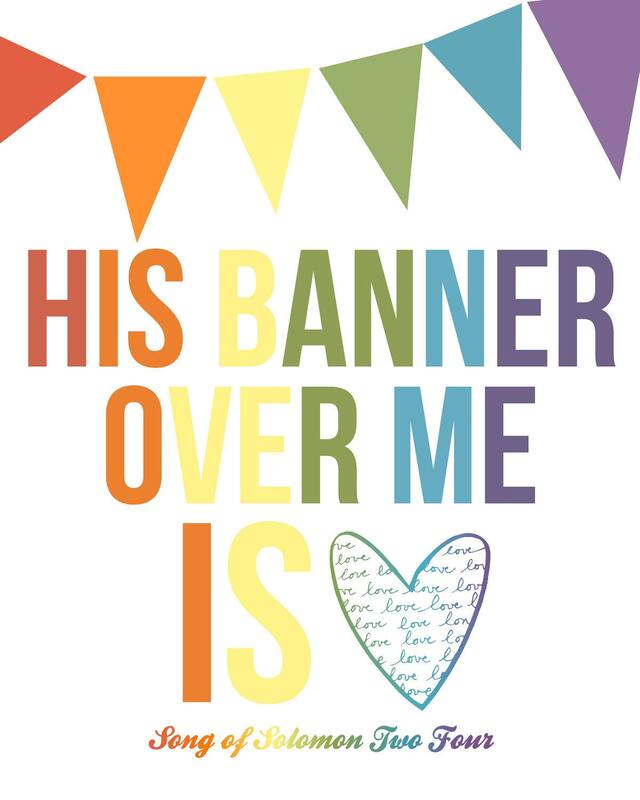 $2 of every sale of this book is donated to One Verse. what a sweet gift idea. 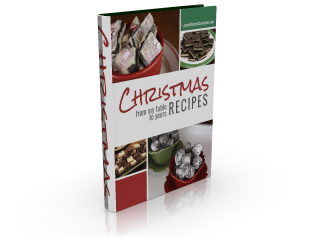 Christmas Recipes from Lynn's Kitchen Adventures -this book is 54 pages of Lynn's favorite and most popular easy Christmas recipes that contain regular everyday ingredients. i get a lot of my recipes from Lynn's Kitchen Adventures, so i completely trust that this e-book is full of awesome recipes. it is FREE when you subscribe to her blog! what a fun gift idea! 31 Days to Clean by Sarah Mae "Having a Martha House the Mary Way" -and to be clear, that's Martha as in Bible Martha not Martha Stewart. this book is perfect for the start of the year as it offers practical daily challenges for cleaning your home. but even better, each day there is also a challenge for spiritual cleansing of the heart, and a reminder of why housekeeping is important and how it honors the Lord. this timeless resource is a great gift. it's only $4.99. there are a lot of ideas for supporting small business by gifting prints! i hope you will consider shopping small in this way.